[Episode #93] In April we are going to be focusing our Monday Marketing content on Audiences! Today let's hop into Audience Insights and talk about how you can leverage this tool to create and curate content that will resinate with your existing audience, and audiences that you are running your ads to! Audience Insights is a tool that went through some big changes in September of 2018. It is now much less robust than it used to be since Facebook severed ties with third party data partners, but it will still provide some interesting and informational insights into our audiences. 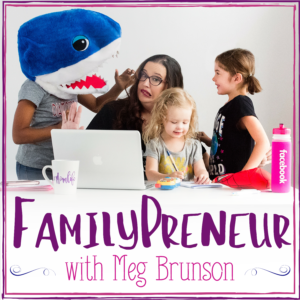 There are a couple things that I recommend you look for (red flags) and a couple things that you should learn about your audience that will help you when it comes to creating relevant content. 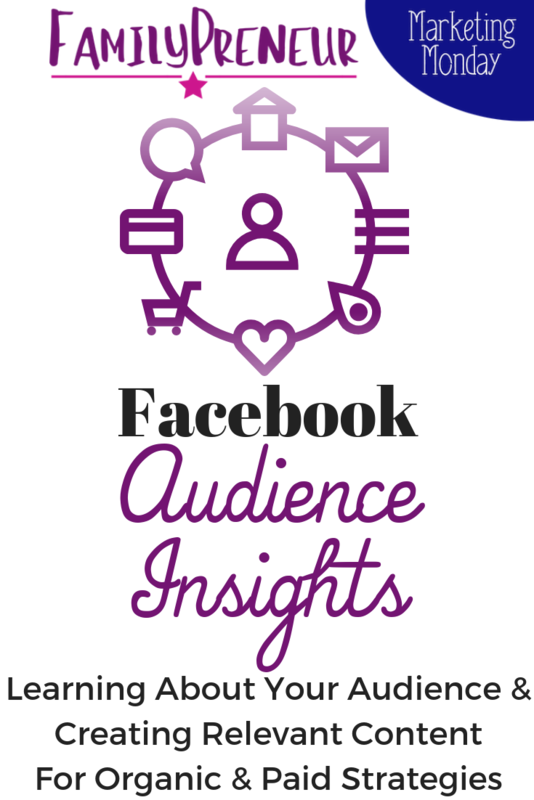 NOTE: Audience Insights is only available for Pages with over 1,000 fans – because Facebook is concerned about privacy and will only show the data for Pages where the sample size is over 1,000, in an effort to preserve the privacy of all individual people on the Page. To get into Audience Insights, from Ads Manager or Business Manager, click on the 3 horizontal lines (also called the “hamburger”) click there, expand the main menu and click on Audience Insights! 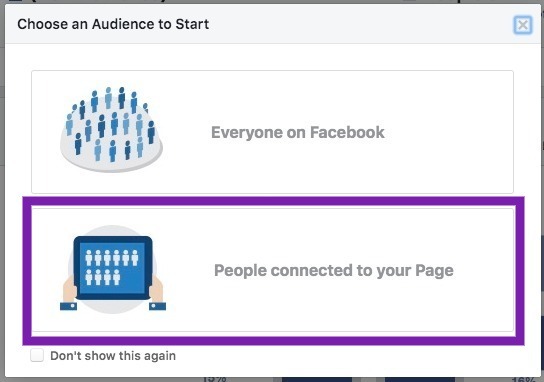 Then, it will give you the option to choose your audience… I recommend that you select “People connected to your page” as you will see that will allow you to analyze the data from people who like your page, and understand more about your existing audience. From that view, you will also be able to see how your data compares to the data of Facebook users overall. In the chart below, an example of what you'll find within Audience Insights, you'll notice the darker blue boxes providing the data as it relates to your business page, and the lighter gray boxes behind them show you how the total user data of all Facebook users measures up. This is a great way to see how representative your page followers are when compared to the general Facebook population. Once you are in to Audience Insights, you'll notice there are currently 4 tabs at the top of the page: Demographics, Page Likes, Location, and Activity. Within Demographics you will be able to see age/gender, relationship status, education level, and job title. There may be some areas where you do not have access despite having an audience over 1000 people – because the data is not substantial enough for Facebook to draw those conclusions. The Page Likes tab will reveal what other Pages your fans like – you can see these grouped by category or by individual pages and by seeing the exact number of fans who are overlapping between your audiences. Now, I am not recommending that you take these Pages and start running ads to their fans (which is NOT actually possible anyhow! 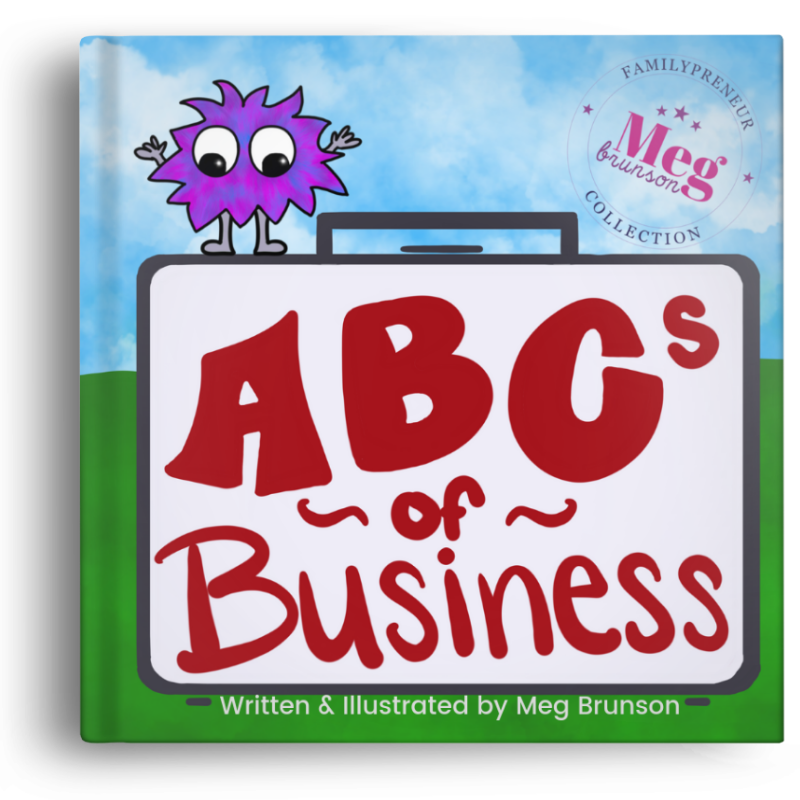 ), but rather do a little competitive research to see what types of content those pages are posting so that we can test out any good ideas that they may have – now, it should go without saying, but – do not copy anything! Look for ideas and inspiration, but make all content your own and test a variety of things so you can prove what works best for YOUR audience and your brand. Within the Locations tab I look for major red flags and other interesting trends. Make sure that country- and language-wise, the data matches what you would expect given your knowledge of your target audience. So if your business is targeting a largely US audience you should see that reflected in your Audience Insights. If you see anything to the contrary it may mean that you've had some inappropriately targeted Facebook Ads running in the past and you may want to do some cleanup among your followers. Remember, if you can weed out some of the inappropriate fans, and you only leave your most relevant fans, your engagement rates are likely to increase as well! Finally, the Frequency of Activities lets you know how actively your Page Fans are engaging with other content and how they compare to the general Facebook Population. I also love that this section shows device usage – you can see desktop vs. mobile usage – and every single account I look at, the data confirms that people are using mobile and this means that you have to ensure that every single page that you link to is mobile optimized because people ARE accessing your Page on mobile devices. If you are working with apps or podcasts, you may also be interested in knowing the breakdown of Apple vs. Android devices, which is also found in this area. 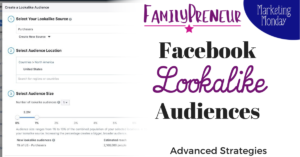 In addition to using this tool to analyze your Page audience you can also use this tool to analyze any audience you've built in Ads Manager, OR you could use the targeting segments on the left to build an audience in Audience Insights and then save it to use for running future ads. I just want to reiterate that I am not using the data from Audience Insights to build my remarketing audiences. I am not looking at the list of Page Likes or Ages of my Page fans to identify who my target audience is – the data I use for that is tied to my actual sales and business data… the way that I use this data from Audience Insights is to understand what type of people are following me for the purposes of how I want to craft my copy and creative to best reflect the interests of the people who are already following me (or in my Ad audiences). 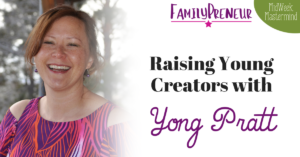 If you have any questions – or just want to connect with other FamilyPreneurs who “get it” – Join the FREE FamilyPreneur Community today! I actually have just started using this and love this amazing feature. Thank you for sharing everyone needs to be using it for sure. Yes!! 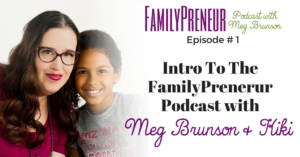 It’s so interesting to learn more about the people connecting with your page! !